Essays and information about the skills and competencies of coaching. Coach, Are you an Innocent Bystander? or a Passive Enabler? You know that feeling when you're coaching. Your client is doing what they always do. 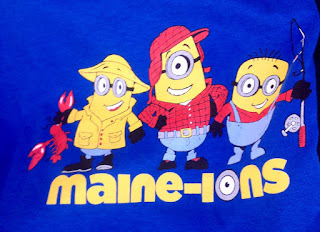 Maybe they talk a lot and never really get to the point. Maybe they "I don't know" a lot and deflect all invitations to explore new paths. And, since you've been here before, you let them do what they do, feeling powerless and "skill-less" to change the course of the conversation. You're an innocent bystander to your client. Innocent because it's not your fault (it's the client's fault). Bystander because you're on the sidelines watching and listening, and being a little bit of a victim, too. This term came to me in a Master Class session I was leading on Establishing the Coaching Agreement. We were discussing challenges with clients who are difficult to pin down, who can't seem to focus on what they want from the coaching, who only want to talk about what's already happened, and who never come to the coaching session with a topic in mind. Listening to these stories led me to reflect on my own coaching. Of course, I have clients like this, too. With reflection, I had an epiphany - I've been taking the role of "innocent bystander" with clients who don't come to the session with a clear topic, ready for coaching. When I pull back from the coaching conversation and blame the client, I'm not really "innocent". In fact, you could say I'm guilty. Guilty of not being a full partner, of not owning my responsibility to lead the coaching session to be a purposeful conversation. I'm also not a bystander! My presence and actions with my client have an impact, always! By letting them ramble on, I'm enabling them to continue their default patterns of thinking, reinforcing their stories and assessments of how life is for them, and accepting the lack of focus and forward movement this is probably not working for them in other parts of their life. From "innocent bystander" to "guilty enabler" - there's a powerful reframe! It's a wake-up call for me and I'm mindful now as I work with clients, students and colleagues to return to the core of coaching - my role is to be a partner, to support the client to "do/be what they don't want to do/be, in order to have the life they want." which mean I sometimes have to do what I don't want to do, or say what I don't want to say. In coaching, we work with our clients to set goals and find ways to have new results in their lives. At the March ICFNE Maine Affiliate program "Beyond Goals", I got an insight into just how complex and nuanced that can be. 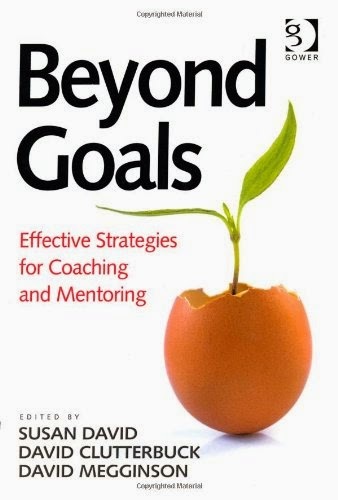 The ICFNE Maine Affiliate program in March was a facilitated discussion based on the book Beyond Goals: Effective Strategies for Coaching and Mentoring by by Susan David and David Clutterbuck. This interactive session gave me a lot to think about, as I realized the limitations of my own preferences and practices, and how they might also limit my clients. · Are stretch goals motivating or overwhelming? 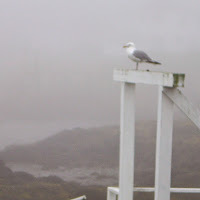 · Am I motivated by moving towards a positive result or avoiding a negative result? · Are specific and measurable goals focused and results oriented or too narrow to make a real difference? · Are simple and obvious goals just good common sense or a way to avoid exploring and understanding nuanced options? · Are goals always useful in an increasing complex world? · Are goals set by others more or less motivating than goals we set for ourselves? In letting these questions roll around in my head for a few weeks, I realize that having more distinctions around goals and how they work for others would help me in all of the roles I play. · As an individual, are there options for goal setting that I should have in my tool kit, that aren’t my normal and familiar way? · As a leader, how can I expand my awareness and practice to use different approaches with different people and groups? · As a coach, how can I partner with clients so they are the best they can be at setting and achieving goals? 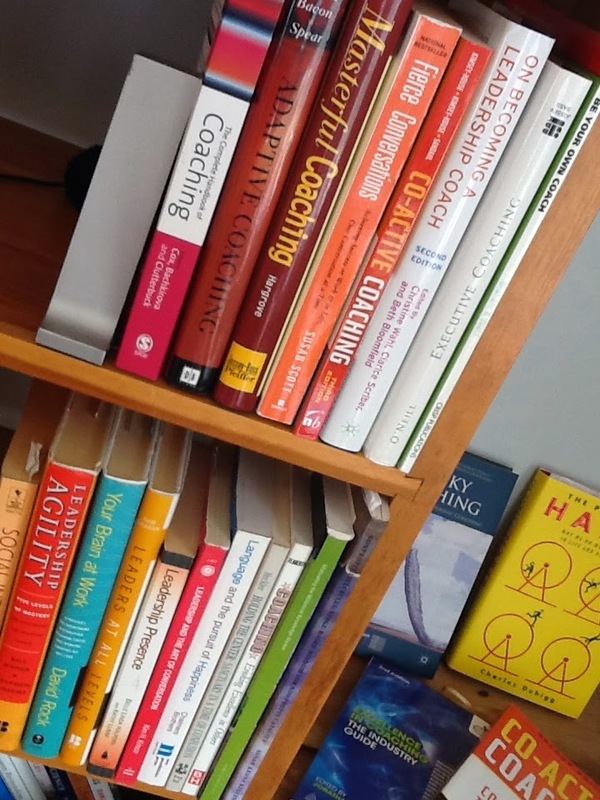 · As a coach trainer and mentor, how do I teach and assess a coach’s ability to partner with their clients? A big part of the awareness from this program is that my own preferences for goals creates a powerful bias in how I act and how I judge others. With that awareness comes the desire to pull together a diverse set of people to explore this with me - to get “up close and personal” with different perspectives, motivations, and practices. These are questions that I will be bringing to my own participation in the next PCC Master Class. This winter I set a goal for myself. To photograph and share the biggest snow bank I could find here in Maine. Here's the winning entry. 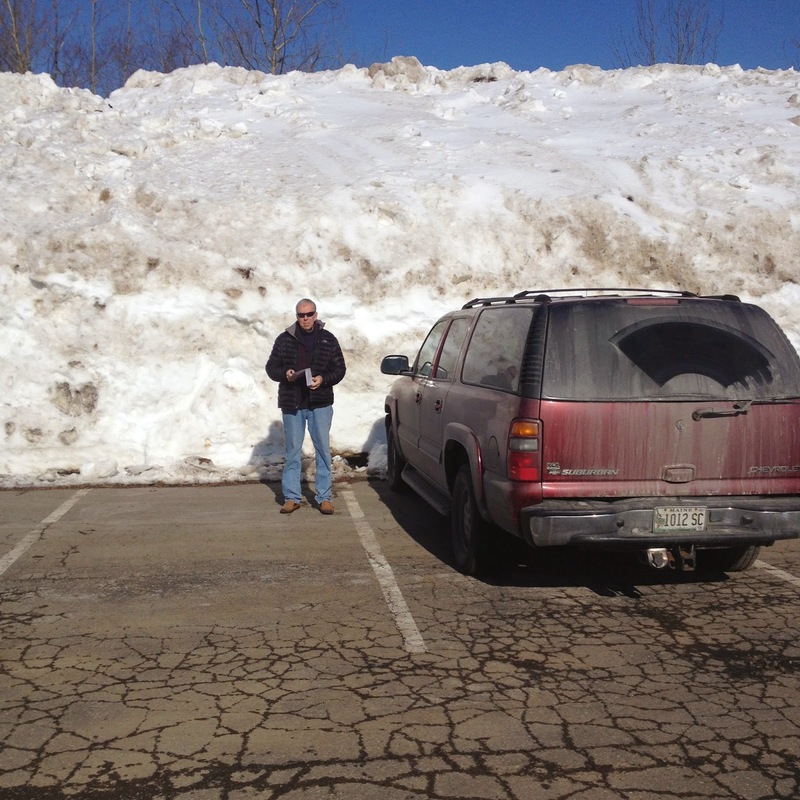 That's my 6ft 2in tall husband standing next to our Suburban in a parking lot in Camden, ME. We created the terms “pure coaching” and “hybrid coaching” to hold the distinction. I was struck by the level of worry these coaches had that what they called “hybrid coaching” wasn’t acceptable. I was concerned that their worry affected their coaching. Could they be as confident and bold in serving their clients if this was in the backs of their minds? I was sure that alleviating that worry would help these coaches be the best they could be. Since I’m committed to coaching excellence, I also wanted to understand this question better. Were they really coaching, or did something need to change for their coaching to be aligned with the coaching competencies? With our distinction between “pure” and “hybrid” coaching in hand, we focused in to understand this big questions, and to find ways to address their concerns. What were they doing in their coaching sessions that was concerning to them? They were using their expertise to frame their questions, provide new perspectives, and explicitly share information that was new to the client. Sometimes they asked permission - “Can I share something that might be useful?” and sometimes they assumed permission because the client had hired them for that expertise. They offered what they knew, without insisting that the client believe it or use it. Because it fit, in the moment, with what the client was working on. Because they believed that it would serve the client at that time. What would you say? Is this coaching, or something else? When offering your expertise to the client, it’s important to maintain your focus on serving the client and the client’s agenda. This expectation is woven into all of the PCC level coaching competencies. This means that what you share should be pertinent to the topic at hand. It also means that it’s presented in a way that serves the client’s continued growth, development, and ability to become self-sustaining. My students talked about offering another perspective, not the “answer”. Even when teaching the client something new, they hold it as “just another perspective”. Allowing the client to choose what to do with the information reinforced their trust in the client - the she is able to integrate new information and make choices that serve her best. There’s also an Ethical question that arises. Is it “ethical” - that is, aligned with the ICF Code of Ethics and Professional Practices - to coach using our expertise and knowledge in this way? As we read the Code of Ethics, we saw no prohibition on bringing what we know to the coaching. In fact, we noted that we train in different domains of coaching (leadership coaching, relationship coaching, etc.) and engage our client in these specialized coaching services. Of course, our clients would expect us to have perspectives on leadership if they’ve hired us to be leadership coaches! What is your agreement with the client? What services are they expecting you to provide? The agreement should clearly state that you are providing specialized coaching and clarify what that means. Clients should expect that you will bring in your expertise and know how you will use that expertise in the coaching engagement. Are you qualified to provide that expertise or perspective? Think about your qualifications for sharing your knowledge with your client, including formal training, education, research, and real-life experience. If your client wanted only that expertise, would you be a qualified candidate to provide them? If you can say “yes” to that (and others would agree), offering that experience to your clients would be appropriate. After looking at this big question through the lens of the coaching competencies, the students completed the class with less worry. They could see how they were coaching and using their expertise to serve their clients. That was a success in itself! They also committed to reviewing their agreements with their clients to make sure they were representing themselves and their coaching appropriately. And, they made a longer-term commitment to pay attention to their motivations for sharing their expertise during coaching sessions, so that they were staying aligned with serving their clients in the moment. As the instructor, I was impressed by the honesty and vulnerability that these coaches brought to their work in the class. Without that, we wouldn’t have learned as much as we did, and the impact on their coaching wouldn’t have been as great. What’s your Big Question about your own coaching? I had come to believe that the act of being listened to was far more important than being in the documentary itself and could be transformative in people’s lives, because no one had actually ever listened to them. David Isay on why he moved from making documentaries to StoryCorps. When I travel, I load up my IPad with podcasts from my favorite radio shows. 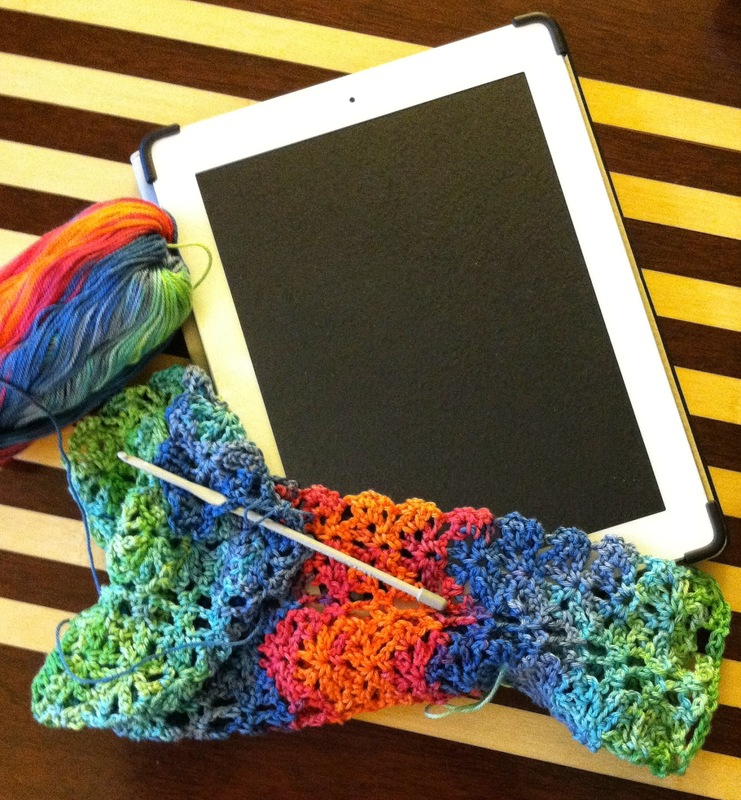 I can listen while I knit or crochet, so it feeds my need to be doing something meaningful with my hands and my head. This morning, I sat down with my crocheted scarf project and an episode of On Being that all coaches should find interesting. It’s an interview with David Isay, the founder of StoryCorps, and the topic is “The Everyday Art of Listening”. I was intrigued to find that this interviewer holds listening as a way to transform people’s lives and the conversations they have with each other. So much of what he shared is aligned with how coaches listen and why we listen, and affirms the transformation that we bring to our client’s by the gift of our listening and by bearing witness to their stories. He also shares how he finds intense listening to be challenging and hard work, and something that he can’t do all the time and with all the people in their lives. This, too, should be familiar to coaches - it certainly is for me! I encourage you to find a quiet moment to listen to this extraordinary interview. http://www.onbeing.org - April 17 episode.